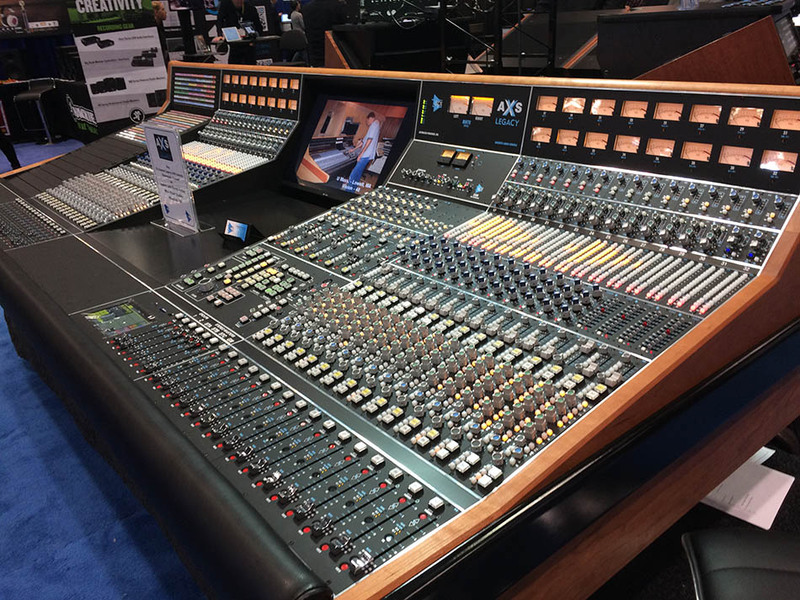 OCTOBER 2017; NEW YORK, NY: At this year's AES Show, API is displaying a 32 channel Legacy AXS console that is bound for Wire Road Studios in Houston, TX immediately following the show. Wire Road purchased the console in May to serve as the centerpiece of their Studio A space. James Kelley, Owner and President of Wire Road, said, "We have been considering a large format console for Studio A for some time. The flexibility of the new Legacy AXS coupled with API's history drove our decision. Many of our clients have already expressed excitement about bringing the API sound to our facility and we believe the AXS will allow us to take another step in building national recognition for Wire Road Studios." Wire Road was designed by the renowned Russ Berger Design Group, is a full service commercial studio offering music and audio production services. When Wire Road opened its doors in 2011 it was recognized by Mix magazine as one of the top new studios placed into service that year. Since then, Wire Road has garnished many accolades, including 2 Platinum Records, 1 Gold Record, and 1 Billboard Gold Record. Other recognitions include the recording of a Grammy award-winning song (Best Performance/Song), as well as receiving multiple Gold and Silver "Addy" awards for its audio production work.